See one of the most star-studded clinics in the country without leaving your living room. This is your opportunity to see one of the most star-studded clinics in the country without leaving your living room. 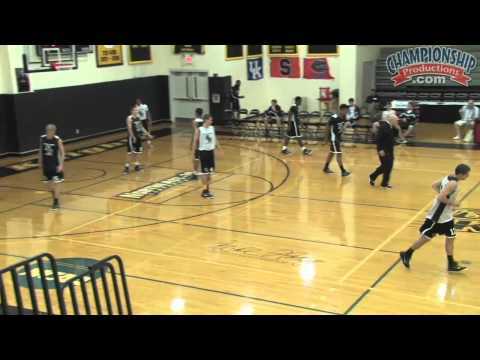 Howard Garfinkel's 2014 Basketball Coaches Clinic features a collection of top coaches sharing insights and strategies that will help improve your offense, defense, fundamentals and your coaching. NBA head coach Billy Donovan unveils a full-court pressure system that provides the best of both worlds: maximizing the rewards while at the same time minimizing the risk involved. He shows you how to trap in the full court and the half court, including secondary trap situations. You will learn how to effectively set up your full court pressure defense and the keys to making your press successful. How does Coach Cal get his players to play as a team? John Calipari begins this session with an inside look at how you can build relationships and earn the trust of your players. You'll also learn some of his favorite practice drills for developing passing skills, teamwork and proper reads and decision making. 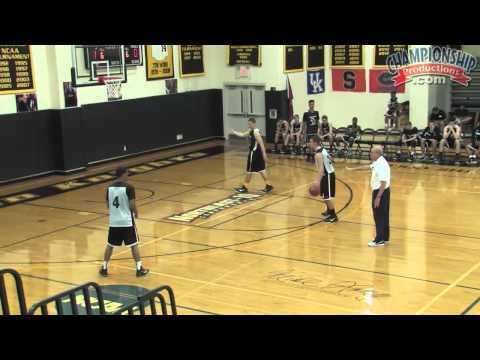 See an extensive playbook that incorporates pick and roll plays used by Jim Boeheim. You will see quick hitters that flow into ball-screen plays against man-to-man defense aimed at getting specific players shots where they are most comfortable on the court. 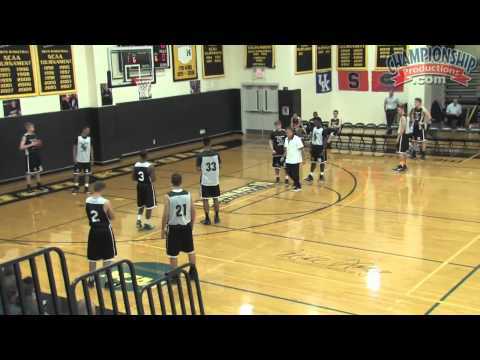 You'll also see two hard to guard "actions" you can use against a 2-3 zone defense. Turn up the intensity of your zone defense by taking away passing lanes with Seth Greenberg's 1-3-1 zone defense. This strategy will disrupt your opponent's offense and enable your team to force more turnovers and get more points in transition. You'll also learn how to keep the offense off the boards, how to cheat out on great players and how to scramble or trap the corners to shut down shooters. Brian Beaury has collected over 500 wins in his career. In this session, Beaury demonstrates 12 time-tested drills you can use to get the most out of your practices. These drills will help you teach the fundamentals in a fast-paced and competitive setting. Each drill can be set up quickly and breaks the monotony of longer, more strategy-based exercises. Coach Fratello mines the depths of his incredible knowledge to share the very best ideas he has learned from a lifetime of coaching at the highest levels. In this session, you'll get ideas for skill development, defensive drills and strategies, and a few dynamite quick hitting plays. In addition, you'll gain an abundance of wisdom that will change your coaching practices for the better. This special lineup of coaches, handpicked by Howard Garfinkel, is an illustration of his basketball wisdom. Garf brings with him a lifetime of basketball knowledge and his speakers reflect that knowledge and success. 370 minutes (3 DVDs). 2015.